Home Call for Papers MRMW Conference Series 2019 – Call for Papers is Open! Recognized by the client and agency-side market researchers from all over the world, MRMW is one of the most engaging and innovative market research and insight conference in the world. MRMW provides a unique platform to research professionals to find inspiration and practical help from corporate market research experts. Every year we bring world-class speakers who share the latest trends, methodologies, techniques, and innovations in market research. 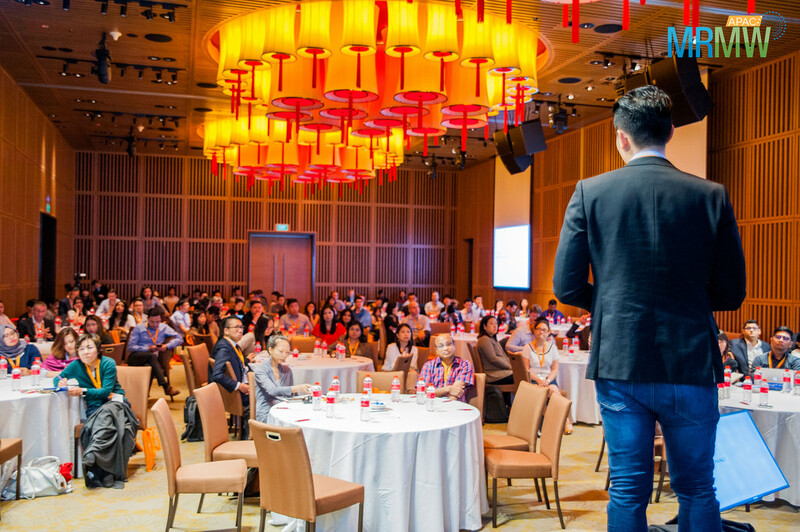 From engaging sessions to interactive panel discussions and great networking opportunities, MRMW is the MUST-ATTEND conference for the market research industry professionals. 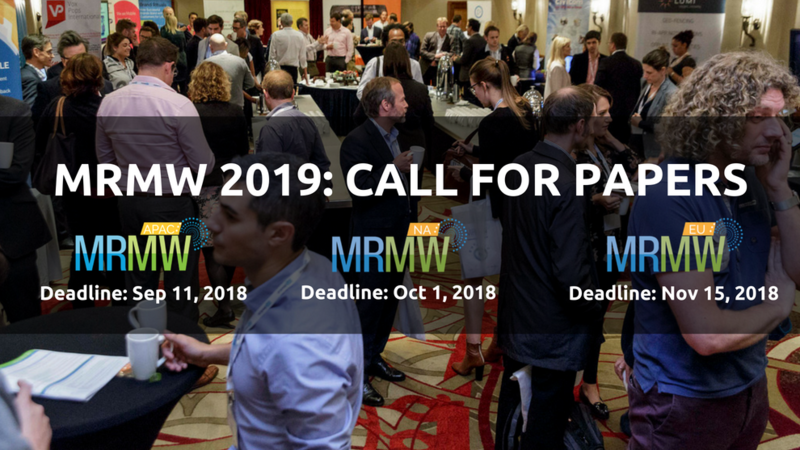 We are excited to announce that the call for papers for our upcoming 2019 MRMW events is open! We are looking for thought-leading presentations, cutting-edge case studies and new best practices. The emphasis should be on practical advice on methodologies, technologies, and implementation that participants can immediately put into practice.